It’s hard to come up with original things! I believe all new ideas, and the best ones, are a combination of ideas that already exist. 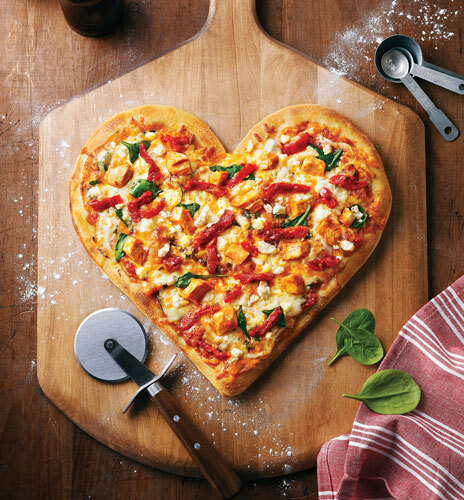 I mean, bread and cheese are great separately, but together… PIZZA! Sometimes the best steal from the best, and make it their own. That’s what Quentin Tarantino does, and he’s proud of it. Some of the most successful writers and artists in the world do this, and it’s a great way to learn from masters of their craft. It’s also a great way to become inspired. I’m doing it right now. I’m stealing a quote from Scott W. Smith’s Twitter feed. It’s really a wonderful feed. I wonder if he stole it too.